Orthognathic (or corrective jaw) surgery is needed when the jaw doesn’t correctly meet and/or teeth don’t seem to fit with jaws. 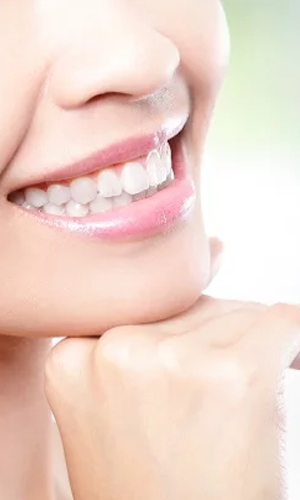 This surgery repositions a misaligned jaw and not only improves facial appearance and gives a more attractive profile, but it also ensures that teeth function properly. These symptoms can exist at birth, be acquired overtime, or can be the result of injury/trauma. Interested in Corrective Jaw Surgery?